The Money Zone is a weekly radio show about Money, Business, Accounting, and Tax-Saving Tips and many other real-life happenings around the globe that involve entrepreneurship. 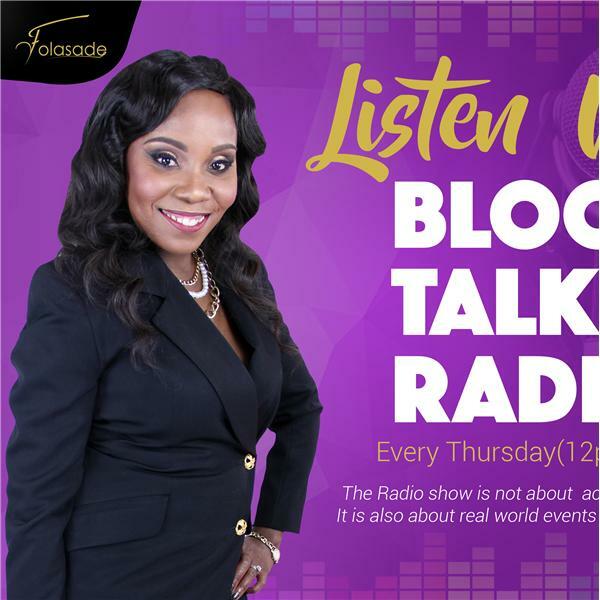 The purpose of “The Money Zone With Folasade” is to inform, educate, and ultimately motivate start-ups and small businesses to succeed. The Money Zone is specifically geared towards helping business owners manage their businesses for success, identify and prioritize their financial goals, and understand the IRS tax rules and regulations to maximize their bottom line. Our guest known as The Small Business Attorney, LaConya “Connie” Murray is the creator and owner of Off the Mark Ip Solutions, a boutique legal and business consulting firm based in Alabama. She represents business owners and entrepreneurs throughout the United States in the fields of trademarks, copyrights, and business development. She learned that 46% of businesses fail as a result of the owners' incompetence she created Off The Mark to provide new and struggling business owners the knowledge they need to avoid legal pitfalls and create sustainable scalable businesses. Attorney Murray received her law degree from Thomas Goode Jones School of Law. She is licensed to practice law in the state of Alabama, the Eleventh Circuit of United States Court of Appeals and the United States District Court Middle District of Alabama. Ms. Murray is the president Montgomery County Association for Justice.